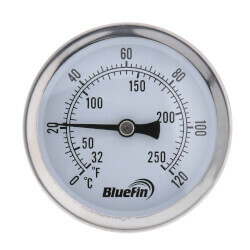 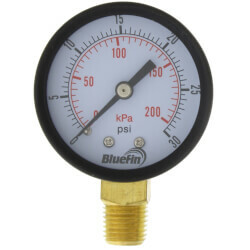 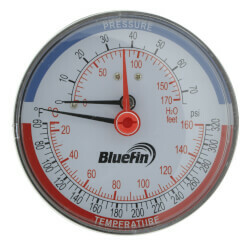 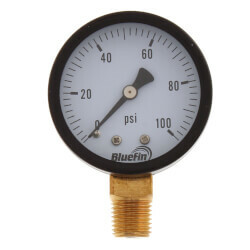 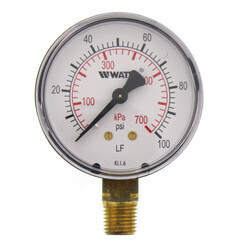 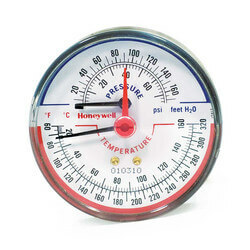 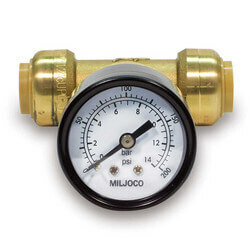 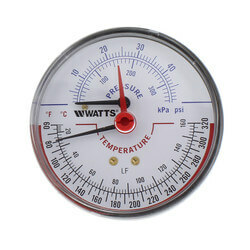 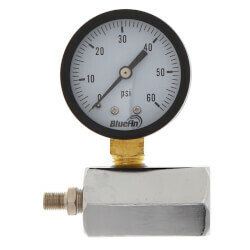 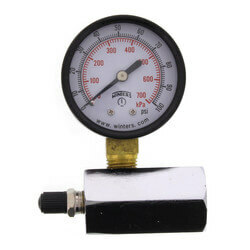 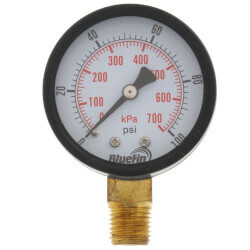 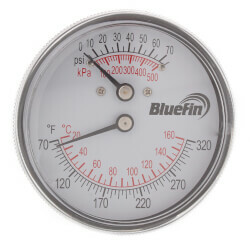 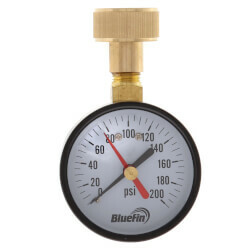 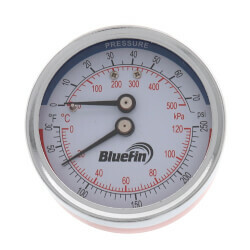 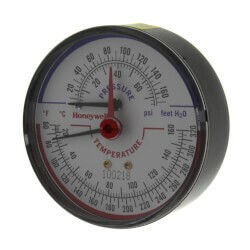 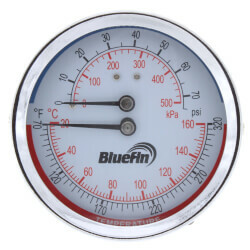 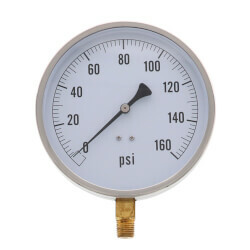 Temperature and pressure gauges are used to measure the temperature and pressure of a gas or liquid in a system. 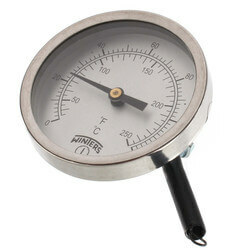 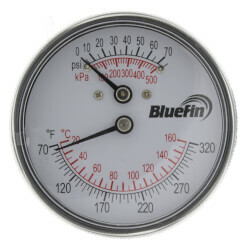 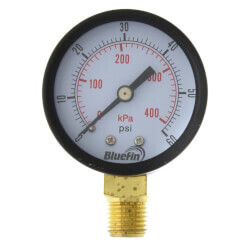 Stainless steel is the most common material used for these gauges, followed by brass. 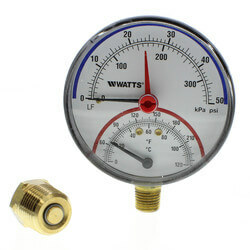 Gauges are available in either dry or liquid filled models. 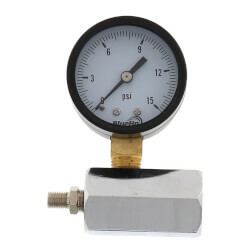 A liquid filled gauge has a long lifespan because it has fewer moving parts and the thick oil which fills it leaves no room for humid ambient air to enter. 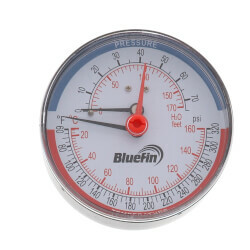 Water cannot condense and accumulate in a liquid filled gauge, as it can in a dry gauge. 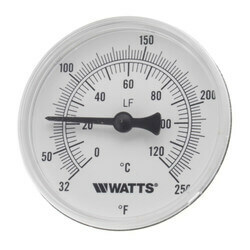 Some gauges contain illuminated dials and digital readouts for better visibility. 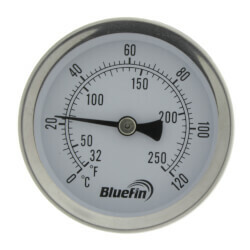 A gauge with temperature compensation has the ability to correct any ambient temperature variation. 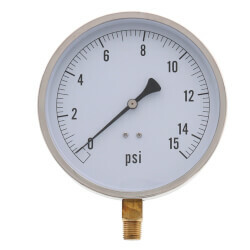 Differential gauges allow for differential pressures, and duplex gauges indicate dual pressures on a single dial. 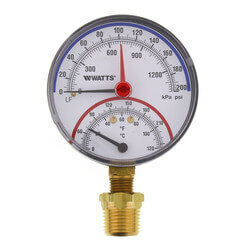 Tridicators are common pressure gauges that measure temperature, pressure, and altitude. 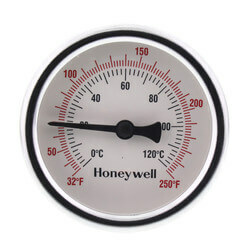 Snap Well thermometers measure the ambient temperature of a desired location.